Any ecommerce business wants to keep track of their sales and customers. Sometimes it is necessary for marketing purposes and occasionally for feedback. In either case, it is useful to be able to export the list of your Shopify customers to a CSV sheet. With Multiorders customer management software it is a straightforward process that requires minimal effort. In case a customer wants to return an item or needs further assistance with their purchase, it is possible to simply locate that customer by using filters. 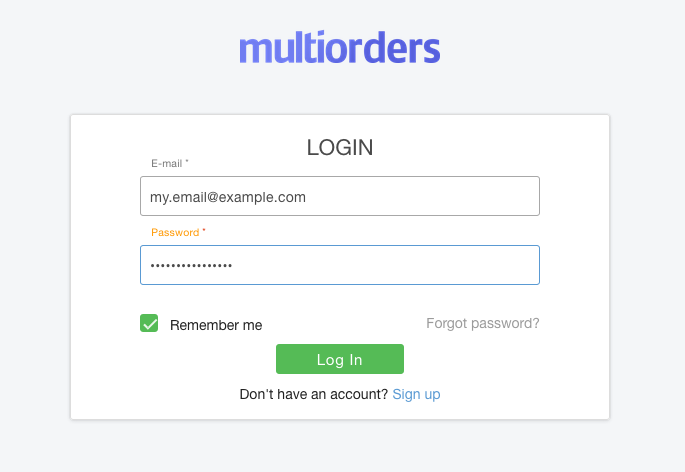 Multiorders allows you to filter customers by the store they bought from, country, city, tags and more. As a matter of fact, you can create tags according to your needs and personal requirements. It is possible to change them in the Settings section whenever you need. Every customer who purchases an item from any of your stores gets a customer profile. The information updates each time they buy. If you need this data for external use, you can export customers from Multiorders software. 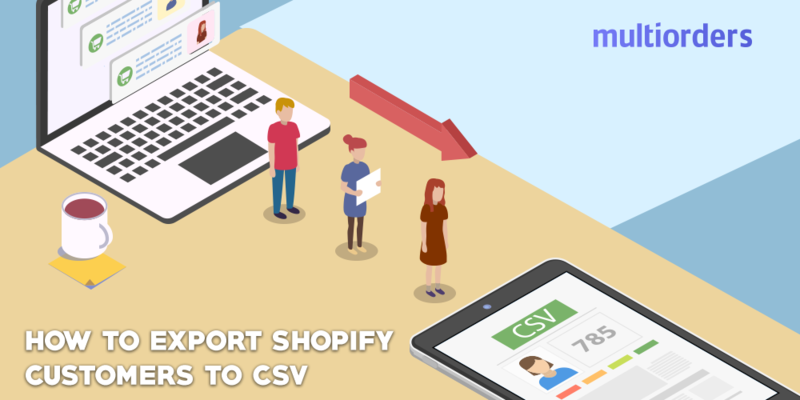 The need to export your Shopify customers to a CSV file came from business managers. Multiorders discovered that ecommerce stores expressed necessity to export customers for later use outside of the software. This can be done for safe storage, marketing or management improvement purposes. 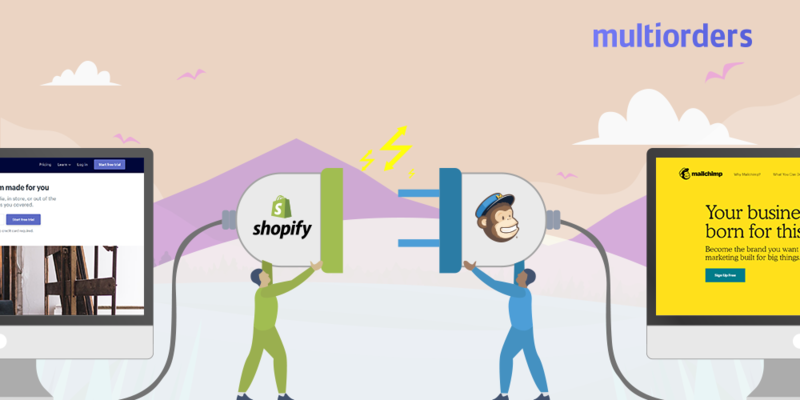 On Multiorders, there are a couple of options to export your Shopify customers. First is the choice to export all customers to one CSV file. On the other hand, you can export only some selected customers or those who fit a filter. It is super easy to export your Shopify customers to a csv sheet in Multiorders. Just a couple of clicks and you have a standard file that can be used wherever you see fit. Go to the Customers tab. There you will see a list of all of your customers. At the top right hand corner find the Export button and click on it. Three options will appear. Select the one you need. If you choose either Selected or Filtered, you need to choose your customers accordingly beforehand. Finally, a CSV file with the customer information will download. 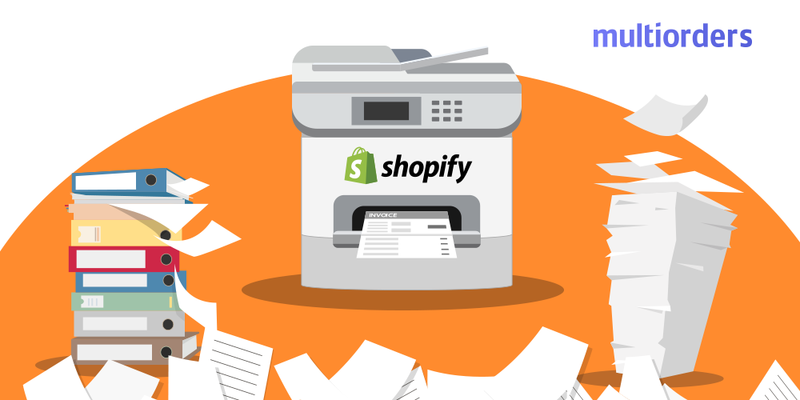 With these trouble-free steps anyone can export their Shopify customers to a CSV file like a pro. After doing so, the file can be printed, saved for later use or forwarded to the marketing department. 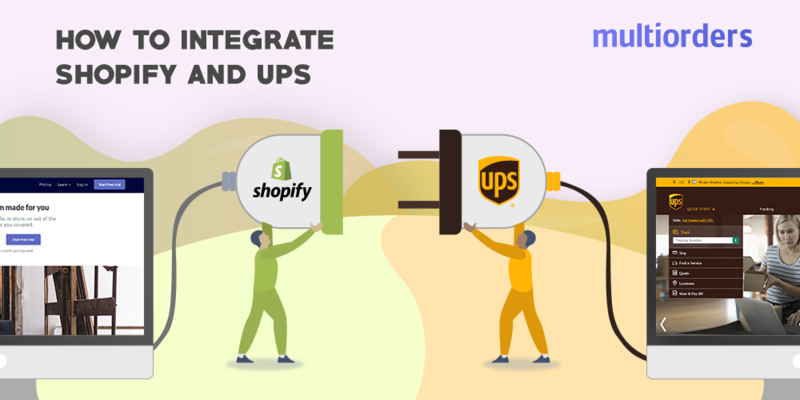 GUIDE: How To Integrate Shopify And UPS?